Zero in on the right prospects and decision-makers. 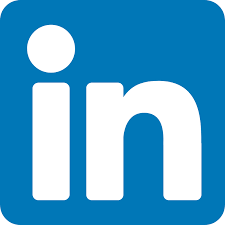 With 562 million users, LinkedIn is all about building networks and connections. When you consider that 80% of B2B marketing leads sourced through social media come from LinkedIn it’s a worthwhile objective. If your current LinkedIn marketing strategy is limited to a personal profile—especially one with an out-of-date, bare-bones resume—it’s time to up your game. Sifting through a mountain of businesses and individuals to uncover the prospects who are most likely to convert into paying customers with a little effort, is like a miner panning for gold. Like prospecting for gold, it takes a lot of time. But first it also relies on knowing where to look. We’ll dive deep into your company to understand your goals, target market and sales process then show you how we can help you find leads and close deals.